Initial letting fee: £180 (inc VAT) Payable by the landlord at the beginning of each tenancy. This will include sending out the registration certificate to the tenant and updating the deposit alongside the tenancy agreement. An inventory charge for the property is £120 (inc VAT) for a non-furnished property up to four bedrooms £220 (inc VAT) for a furnished property and a property of five or more bedrooms. Individual house/dwelling (i.e. 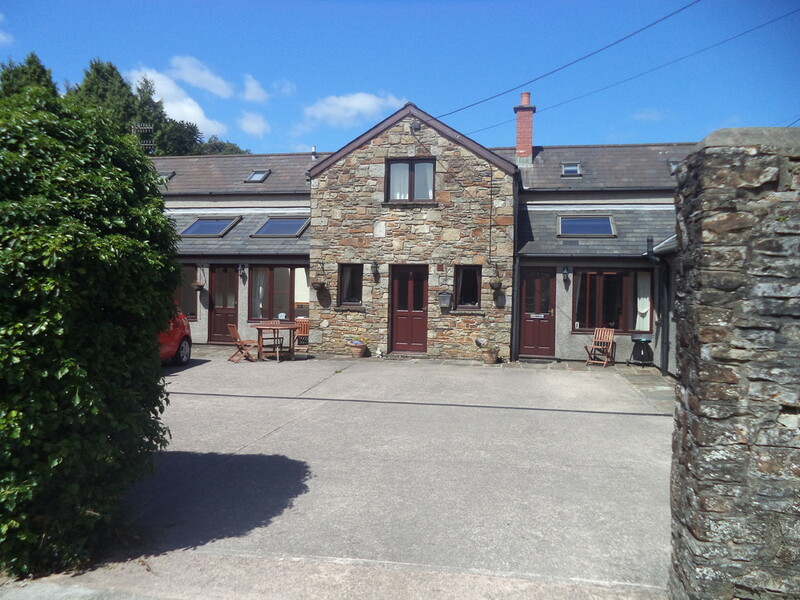 a self-contained property with its own kitchen/bathroom facilities) &- one EPC for the dwelling. Self-contained flats (i.e. each behind its own front door with its own kitchen/bathroom facilities) - one EPC per flat. Bedsits or room lets where there is a shared kitchen, toilet and/or bathroom (e.g. a property where each room has its own tenancy agreement) – No EPC is required. Mixed self-contained and non-self-contained accommodation - one EPC for each self-contained flat/unit but no EPC for the remainder of the property. There are fixed penalties for failing to provide an EPC/make one available when required. The fixed penalty for dwellings is £200 per dwelling. Further detailed information can be found online at the HSE website and included with this correspondence for your perusal is the HSE published Legionnaires’ disease – A brief guide for dutyholders.